The 105th City of Plymouth Dance Festival will take place from 20th to 28th July 2018 at the Muse Theatre, Lipson Co-operative Academy, Bernice Terrace, PL4 7PG. For many years Alison enjoyed a varied performing career on stage and television with most notable credits including “A Night of 100 Stars”’ at The London Palladium, Songs of Praise, Get Your Own Back and Come Dancing for the BBC with partner Howard Donald, now of Take That! Upon moving into teaching Alison settled in Rossendale, Lancashire and for 25 years, alongside her husband Chris, ran a successful dance and drama school, Rossendale Dance & Drama Centre. This was one of the first UK schools to gain Recognised School status from the now Council for Dance, Drama and Musical Theatre Training. Since 2015 Alison has worked as a Dance Education Consultant, a role which encompasses teaching, mentoring, lecturing, adjudicating and examining both in the UK and overseas. In September 2018 she launched Lancaster Dance Centre, offering dance and fitness tuition to children and adults in the beautiful city of Lancaster. Alison is passionate about nurturing and developing confidence in leaners and performers of all ages and abilities. 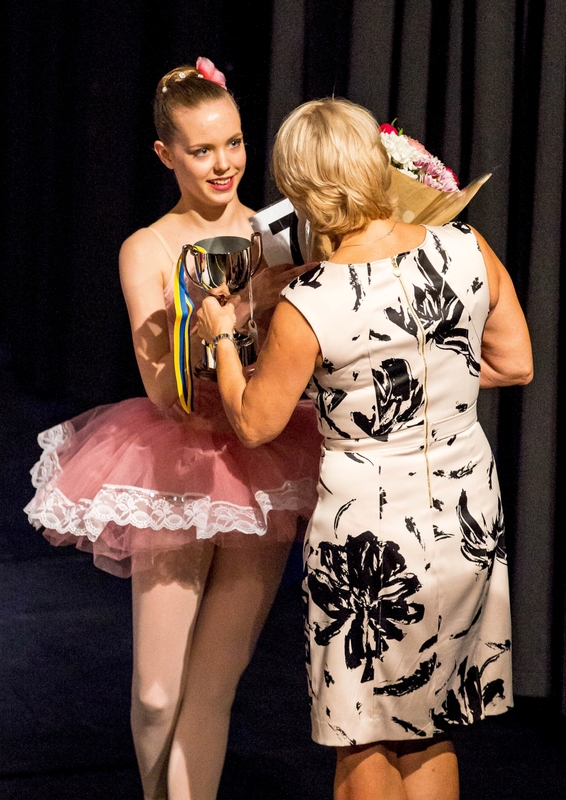 Many of Alison’s students have progressed to full time training at establishments such as Central School of Ballet, Northern Ballet School, Ballet West, Elmhurst, Bird and Performers College. She has recently completed an MSc. in Dance Science and Education at the University of Edinburgh specialising in private sector dance teacher training and education. She is also the author of the amateur and professional UKA Dance syllabi for Jazz Dance and Musical Theatre. The festival experience differs from the examination situation in that it offers participants the opportunity to perform in front of an audience. 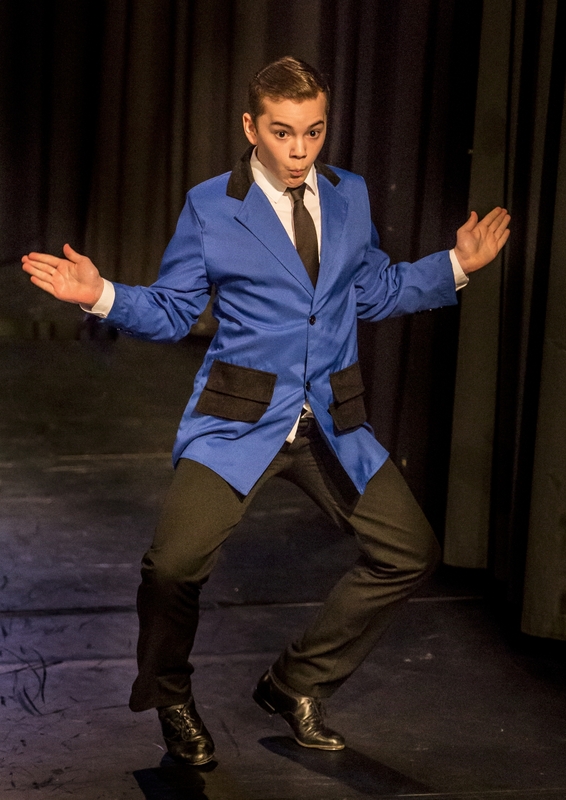 The adjudicator will therefore look for a complete performance which includes: technique; presentation; musicality; costume; make up and entrances and exits. 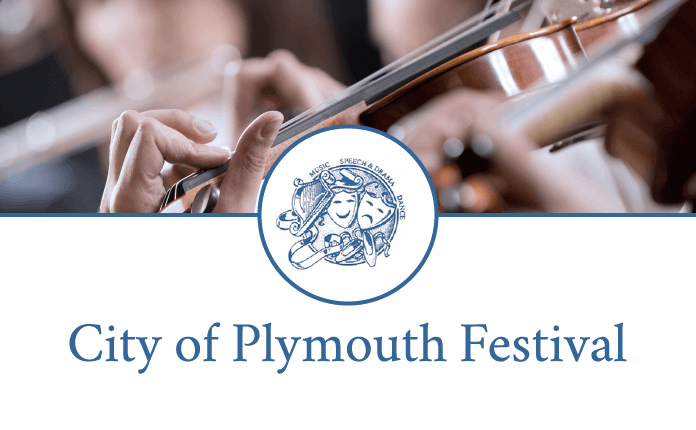 The City of Plymouth Festival is very lucky to have the use of a second performance area and are committed to offering all entries a chance to perform at our festival. Having received so many entries last year, it was necessary for the festival to engage a second adjudicator and provide performers with a second performance area. The only alternative to this was to cancel nearly a quarter of all entries. This was something we were not prepared to do. Should the number of entries received this year be as high at last year we will not turn dancers away but will engage a second adjudicator and use the dance studio as a second performance area. We are proud that the City of Plymouth is a festival for all and will take every step to ensure everyone enjoys their experience. The 2019 syllabus can be accessed from this page. A quick reference to the key points regarding this year’s Dance Festival are outlined below and can be found on pages 4 and 5 of the syllabus. Over the last four years we have worked to make classes age specific for the majority of dancers. Not only does this reduce the size of classes but also enables children to dance in their age group and with dancers of a similar age. With the aim of personalising the age for class entries to suit Plymouth Dance Festival, ensuring that the majority of children and young people are dancing in age specific classes, as last year the 2019 class entry age limit will be taken as the age of performers on Monday 22nd July 2019. To make it easier for Teachers, we have adopted the All England Dance required time limits for dances. The new timings will also bring Plymouth in line with both the Exeter Festival and The Torbay and South West of England Festival. Time limits can be found on page 11 of the syllabus. Time limits for dances will be timed and should not be exceeded. As last year, times will be checked from the first note or word of the music, or – if it should occur first – the first movement of the dancer to the dancer’s last movement at the completion of the dance. A musical exit may be included on the recording, provided it falls within the time limit. review our syllabus and make changes that we think will enhance their experiences. separate classes for Modern, Tap and combined Lyrical and Contemporary styles. And after receiving 41 entries for two contemporary classes we split the age groups to make three classes. 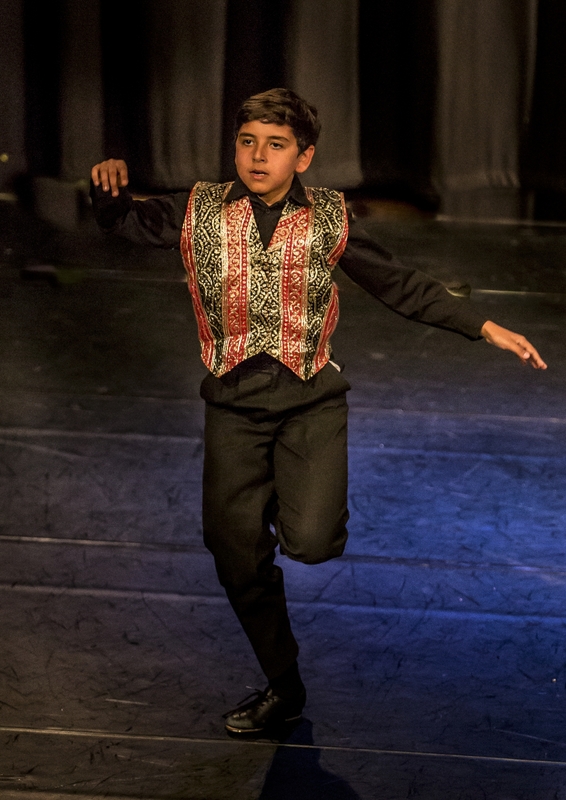 In 2018 we reintroduced Scottish Dance and Mime classes and following a family request, we offered two Bollywood classes. BW1 is a group class for dancers 10 years and under and BW2 offers a solo class for dancers 7-10 years. This year we have added Class 4b, a street dance class for dancers aged 5 years and under. To fall in line with ballet and modern age groups classes, Class 37 Tap 14 and 15 years has been split into classes 37a 14 years and 37b 15 years. May we remind you that music needs to be on a CD that is ready to play. Only one track should be on the CD and tracks must be MP3 format. It should be marked with the competitor’s name, class and the number they are dancing (permanent marker pen is best for doing this). Please remember that CDs should be of a high quality and that it is highly recommended a spare copy is available, just in case! More information regarding music can be found on page 5 of the syllabus and festival rule 22 on page 10.